Create your own wireless Bluetooth keyboard controller in an hour with the Bluefruit EZ-Key: it's the fastest, easiest and bestest Bluetooth controller. We spent years learning how to develop our own custom Bluetooth firmware, and coupled with our own BT module hardware, we've created the most Maker-friendly wireless you can get! This breakout acts just like a BT keyboard, and works great with any BT-capable device: Mac, Windows, Linux, iOS, and Android. 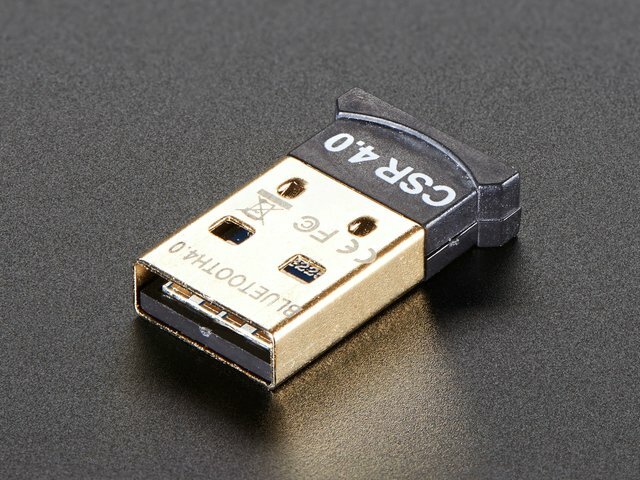 Power the module with 3-16VDC, and pair it to the computer, tablet or phone just as you would any other BT device. Now you can connect buttons from the 12 input pins, when a button is pressed, it sends a keypress to the computer. We pre-program the module to send the 4 arrow keys, return, space, 'w', 'a', 's', 'd', '1' and '2' by default. 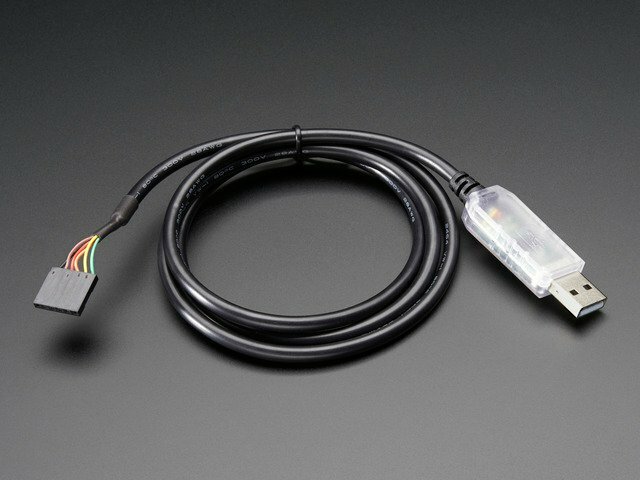 Advanced users can reprogram the module's keys using an FTDI or other Serial console cable, for any HID key report they desire. If you want to have better control over the data sent, connect a microcontroller to the RX pin at 3-5V logic level, 9600 baud, and send ASCII data: it will be 'typed out' character by character. We also have support for various non-printable characters such as ESC, Shift, F1-F12, etc. as well as toggling the virtual keyboard on iOS. 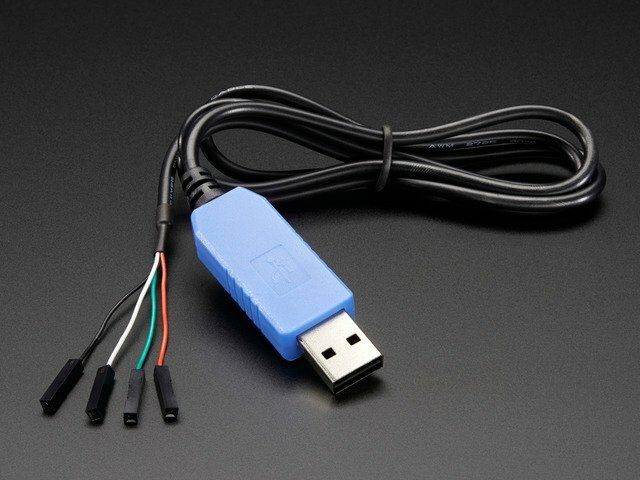 New in v1.1 (shipping as of Oct 22 2013) - We've made Bluefruit EZ-Key even better, you can now map keys to mouse button clicks and mouse movement (up/down/left/right) as well as send mouse commands over the UART. We also now have 'over the air' remapping, no serial cable required to re-map the pins! New in v1.2 (shipping as of Nov 7 2013) - We have added support for mapping buttons to some "Consumer Report" keys, also known as Multimedia buttons. This guide was first published on Sep 27, 2013. It was last updated on Sep 27, 2013. This page (Overview) was last updated on Apr 18, 2019.